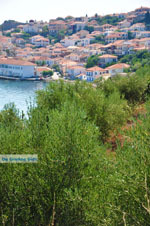 KORONI. 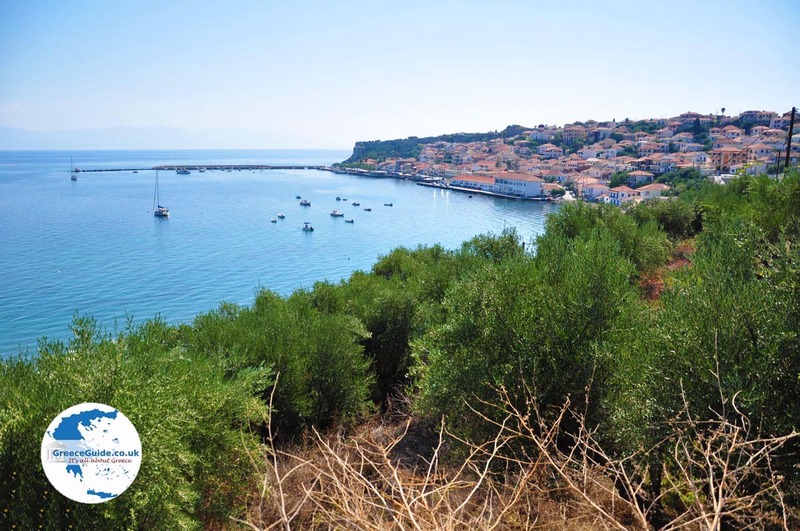 Koroni is a tiny port town on the Bay of Messinia at the Peloponnese in Greece. 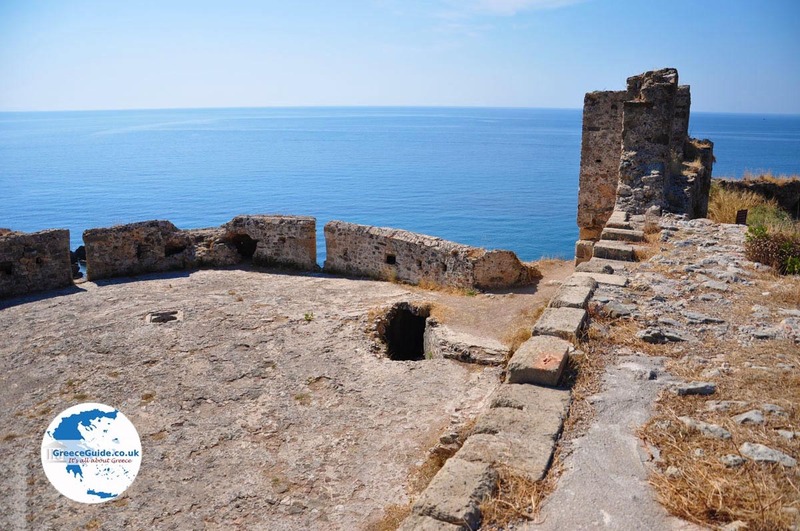 It is located fifty kilometres southwest of Kalamata. 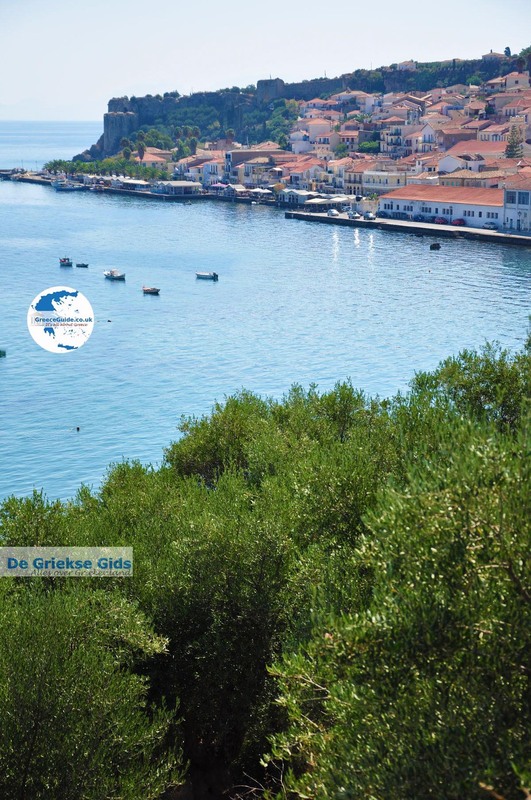 It is a picturesque town situated on a narrow peninsula. 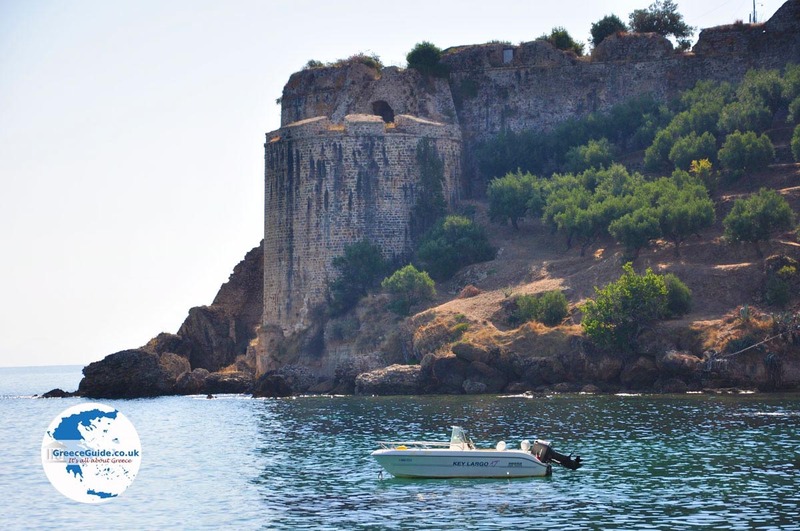 Upon arrival in Koroni you first see, at the end of the peninsula, the colossal castle of Koroni. This castle was built in the 13th century by the Venetians. 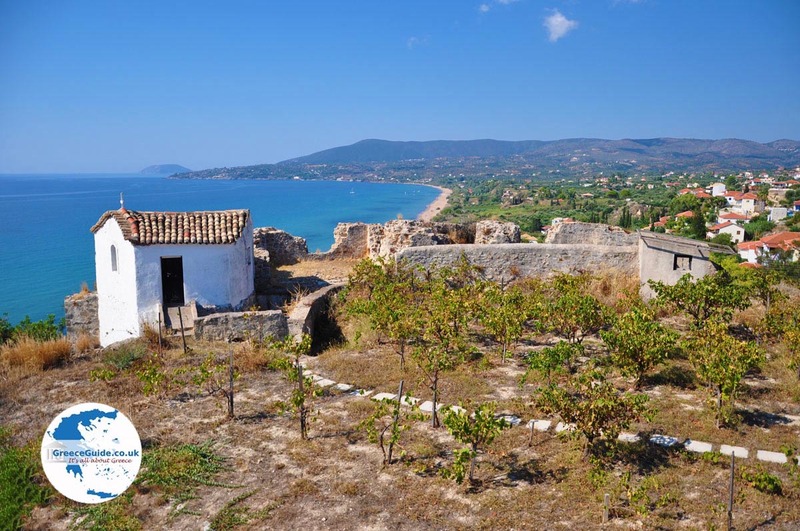 Koroni was in the Middle Ages an important trade town and experienced great prosperity. From the port you can walk through narrow streets and stairways up to the castle. Through the main entrance you can go inside. 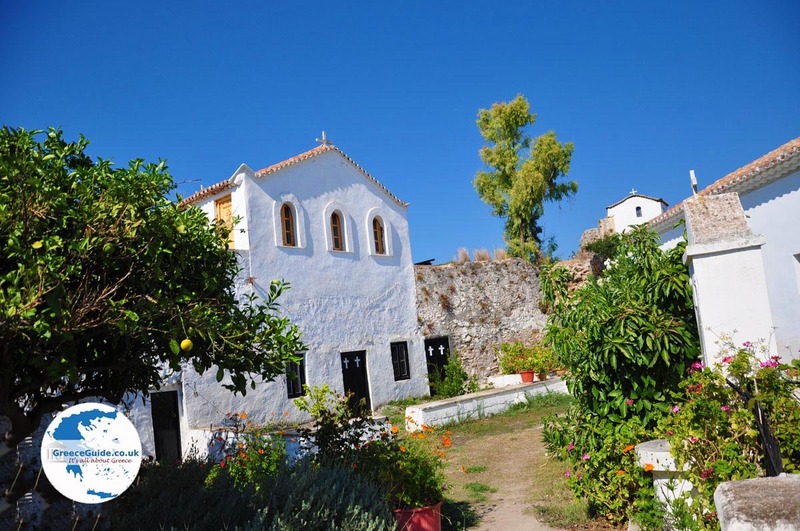 On the grounds of the castle is the monastery of Agios Ioannis the Baptist. 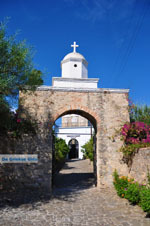 In the monastery is the highest point of the castle where a cross is located. From here you can take beautiful pictures. Koroni itself is on the slopes of a hill, built on the peninsula. 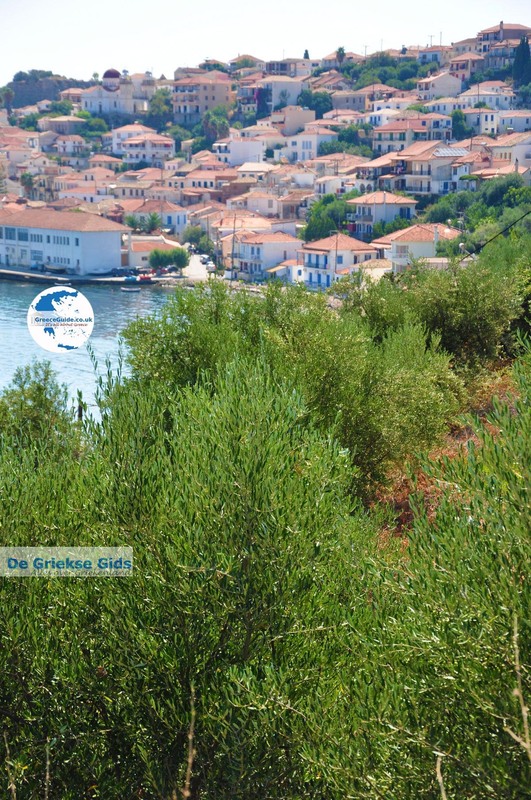 On the side of the harbour is the traditional city. Along the waterfront are many restaurants and cafes and a nice boulevard. 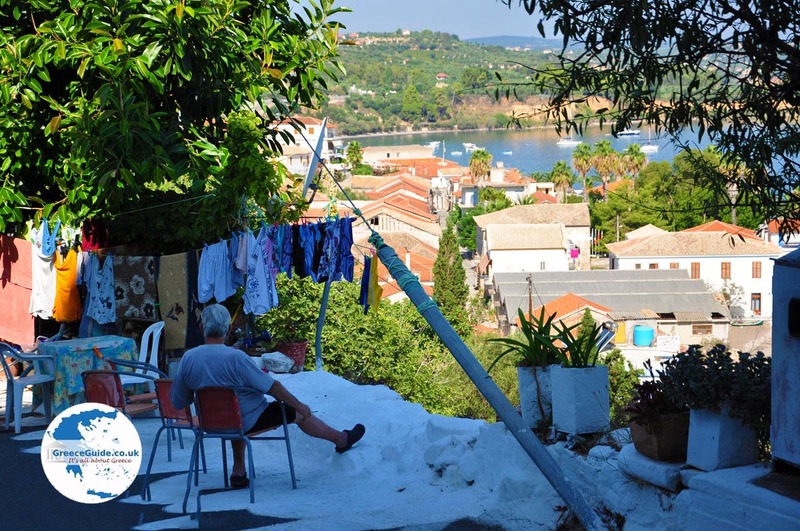 It's more than worth the effort to walk through the narrow streets and alleys of Koroni and admire the colourful little houses with beautiful balconies. 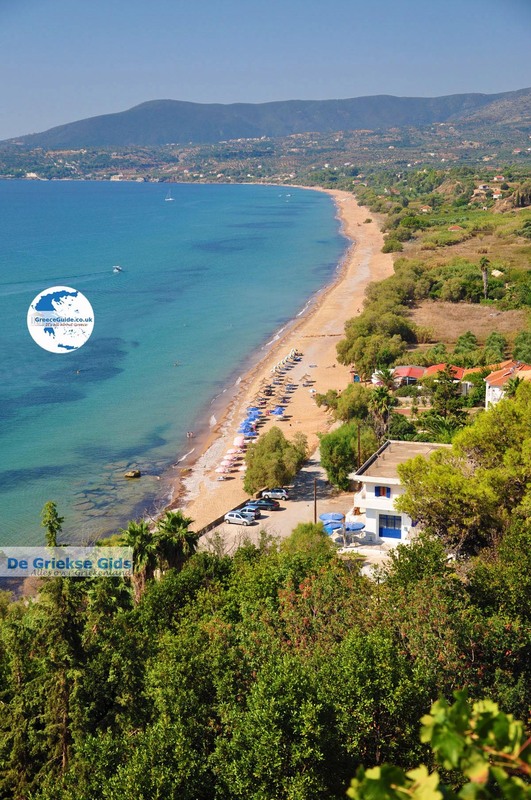 The beach of Koroni is on the other side of the peninsula, in the south. It is a beautiful sandy beach surrounded by lots of trees. 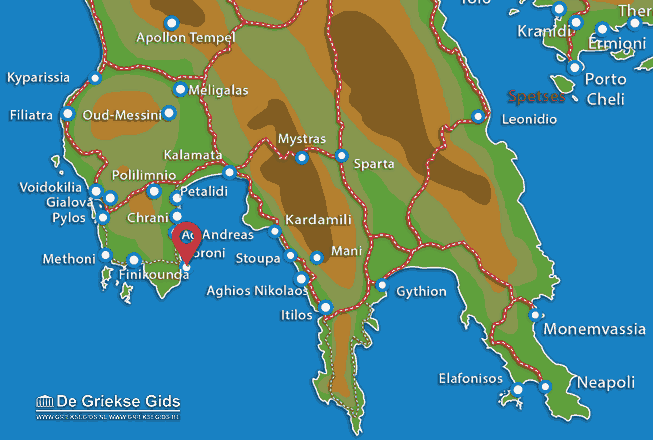 Messenia: Where on the map is Koroni located?